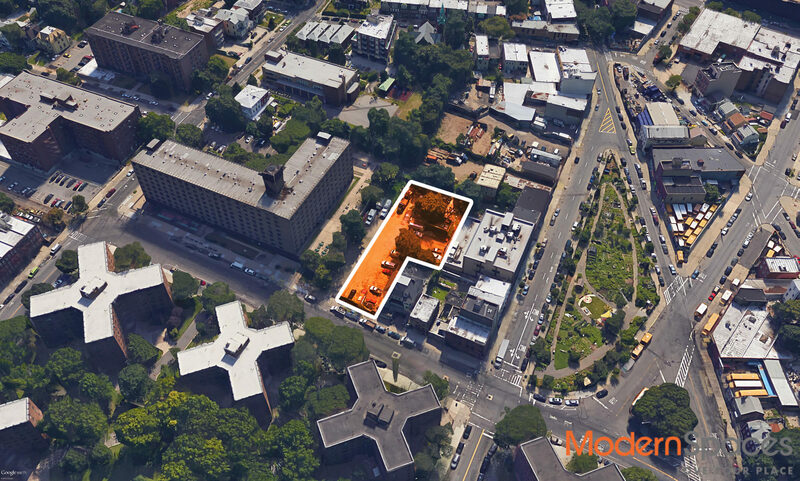 The subject property is a mixed use development site located in the Hallet’s Point submarket of Astoria. This assemblage of five tax lots offers the potential to construct a planned 38,600 square foot, 11 story mixed use building. The planned building consists of the following: 4,600 square feet of community facility retail space, 6,700 square feet of second floor community facility space, 30,400 square feet of residential space spread among 36 units and a cellar level parking area for up to 30 vehicles. In addition, with a future de-mapping of 28th Avenue, there is a potential to build a second building along 8th Street with a total development potential of 54,000 square feet above grade, of which 26,400 square feet can be residential. The property is situated on 28th Avenue and 8th Streetm amongst thousands of units of planned and under construction housing.